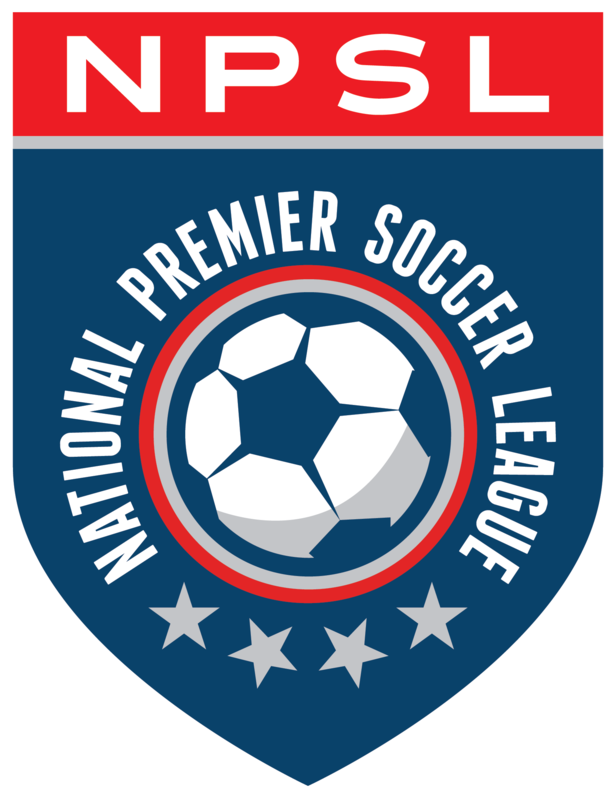 The National Premier Soccer League (NPSL) today announced that the established group of 11 clubs stretching across the United States for the first-ever NPSL Founders Cup competition will be split into two regions to better build rivalries and maximize interest in the event, which will run from August to November 2019. That competition will lead to a full league schedule in the spring to fall of 2020. The clubs will play home and away matches in their regions for the inaugural Founders Cup. The East Region will include: Chattanooga FC, Detroit City FC, Miami FC, Miami United FC, Milwaukee Torrent, and New York Cosmos. The West Region will include: ASC San Diego, Cal FC, California United Strikers FC, FC Arizona, and Oakland Roots.